I was reminded recently that one innocent action can be like a rock dropped in a pond. People don't always take words the same way or interpret a photo the same way. What is funny to one, may be objectionable to another. And yet, we all have the power to look away, to swallow back the negative, silence the stereotypes and the feeling of superiority one gets from letting loose a set down. We all have the power to think, "That didn't come out right," instead of, "That person deserves to be put in their place (because I've never misspoke or misstepped in my life)." We're here for a short time and instead of looking at each other as if we are the enemy or that we're better than others or eternally different because of our beliefs, why can't we find a place in our hearts for compassion, for understanding, and for love of our fellow human beings. 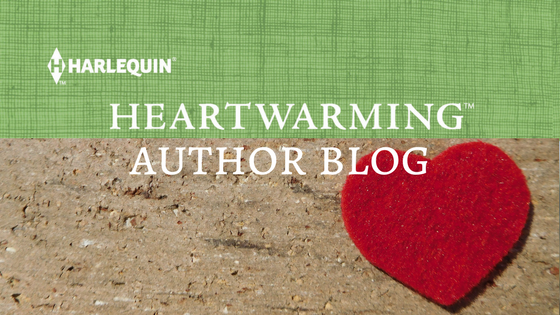 This is my last blog before a hiatus and I just wanted to encourage the blogosphere to be kind. It doesn't cost you anything. 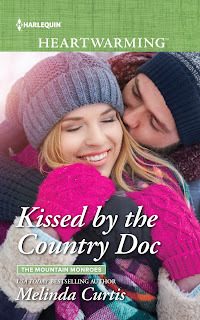 Melinda Curtis is an award-winning, USA Today Bestseller. 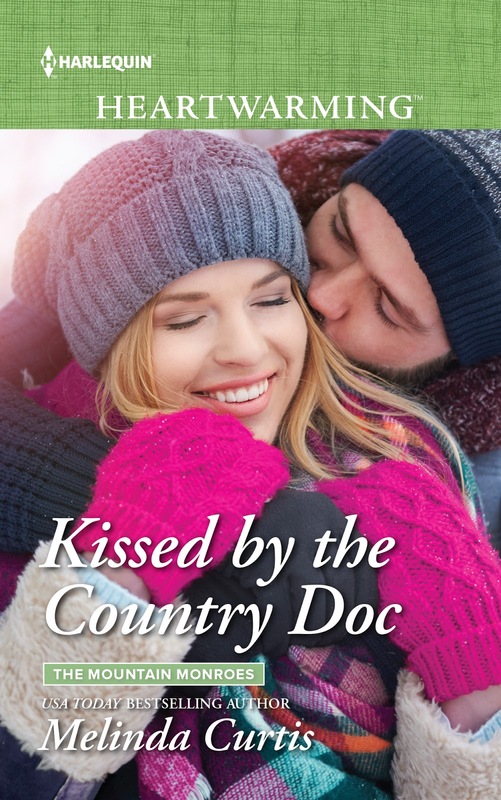 Her latest Harlequin Heartwarming release is Book 1 in her Mountain Monroe series - Kissed by the Country Doc - where the heroine asks herself if love at first sight can happen twice in a lifetime. Love the beautiful colors on this book cover, and I hope you have a happy and productive hiatus. Thoughtful words for our complicated times. Thank you Melinda and enjoy your hiatus! Thanks for the blog and may your hiatus be exactly as you want it to be. Seems to me the issues you mentioned happen far more frequently than I recall happening in the past. But perhaps I was more insulated to the broader prospects prior to social media. I'm sure your hiatus from blogging is to write more. Best wishes for getting it all completed. Important words, these. Enjoy your time away. I love country doctors. This is one I will definitely pick up. We're watching Hart of Dixie on Netflix. It reminds me a bit of Doc Hollywood. I totally understand hiatus and am planning one myself. Couldn't agree more, Mel! And enjoy (ha-ha-as I'm sure you'll be beating a deadline) your hiatus. Well said. Life is easier if we give each other the benefit of a doubt. Great cover-can't wait to start the new series. Love this!!! Hope your New Year is wonderful! Well said. More compassion and acceptance is so needed!